Leaking or broken faucets can be very annoying, not to mention it costs you money by wasting water dripping down your drains. Some Faucet repairs can be as simple as tightening a few fittings, or as complex as rebuilding the entire faucet assembly. 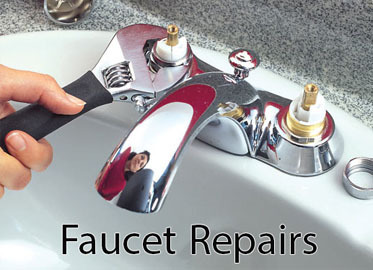 Many times it is best to replace an old faucet and just install a new one. Beware of the urge to do-it-yourself when it comes to faucets. They may look simple but the confide space under and behind most sinks requires special tools. The same goes for in wall assemblies in most showers and tubs. 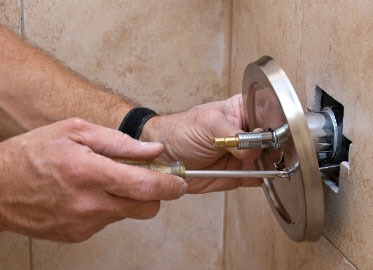 24 Hour Rooter has the expertise to fix or replace any leaking faucet in Palmdale and surrounding areas. While a leaky faucet may not seem like a major problem, it can be quite annoying. The sound of a faucet leaking is enough to keep people awake at night. It’s also a waste of water. If your faucet is constantly dripping, this adds up to significant water loss over time. Many older homes, where the plumbing fixtures haven’t been replaced or repaired in a long time, have leaks. Leaky faucets can also be an issue if you have a business. Businesses such as stores, restaurants and manufacturing plants may have multiple faucets. In a busy environment, a faucet leak can easily go unnoticed. That’s why it’s important to regularly inspect all of your faucets, including ones in public restrooms. Multiple leaks can cost businesses money if they aren’t addressed. In both homes and businesses, leaks cost you money in higher utility bills. There’s also the issue of water conservation during times when many areas are facing droughts. If you have a leak, don’t simply put up with it. It’s better for your home, wallet and the environment to address the problem. 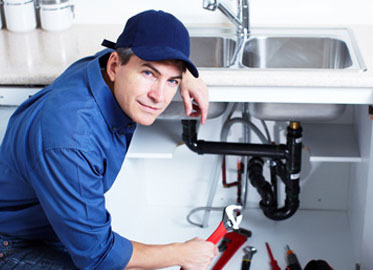 Let our skilled plumbers fix your faucet reliably for an affordable rate.